We are proud to partner up with Parks Canada to generate a line-up of presenters, facilitators, and guides to offer up a platter of inspiring walks and interpretive talks for all ages. From indoor to intertidal - it's a line-up worth exploring, and all $FREE of charge*. Pacific Rim National Park Reserve is part of Canada’s system of national parks, historic sites and marine conservation areas. 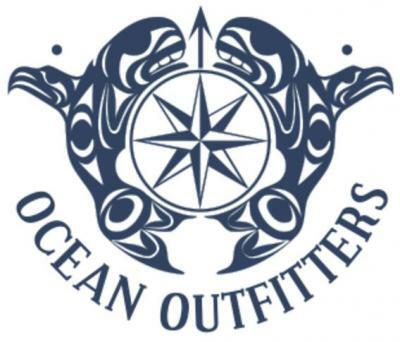 Parks Canada established Pacific Rim to represent, protect and present the coastal plains portion of the Pacific Coast Mountains and the near-shore waters of the west coast of Vancouver Island. 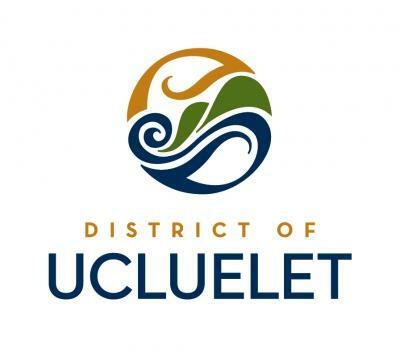 The entire park is within the traditional territory of the Nuu-chah-nulth who have lived on this coast for countless generations. The Nuu-chah-nulth people are comprised of many individual nations. 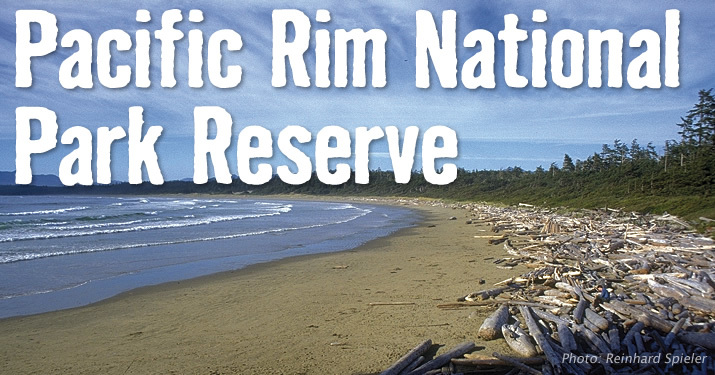 There are three main units to Pacific Rim National Park Reserve - Long Beach, The Broken Group Islands, and the West Coast Trail. 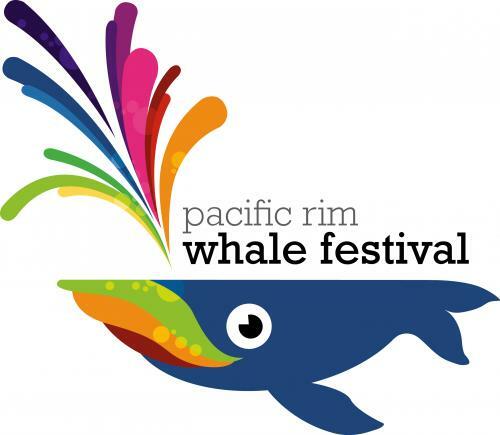 Many of the Pacific Rim Whale Festival's activities take place within the Long Beach Unit, but while visiting the coast, seeing the Broken Group Islands by kayak, float plane or boat tour is an awesome option for a daytrip or overnight kayak excursion! 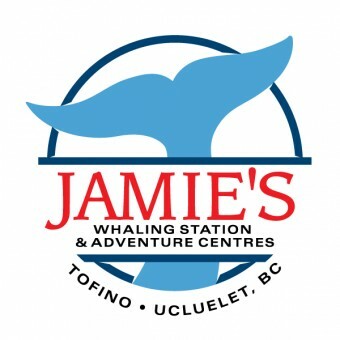 Visitors will notice that there are several large infrastructure projects underway in Pacific Rim National Park Reserve this spring. These projects address some much needed work, and will make a big difference in the long term for visitors to the area. However, we also recognize that some of the closures and delays are an inconvenience to our neighbours and visitors. So, we are offering free park entry from now until April 30th, 2016 as a way of saying thanks for your patience while we complete the construction work. Where can you visit in the national park reserve? While construction is underway, Long Beach, Incinerator Rock, Schooner Cover, Florencia Bay (via the Willowbrae Trail), and the Rainforest trail remain open to the public. More info on Parks Canada? Try here.